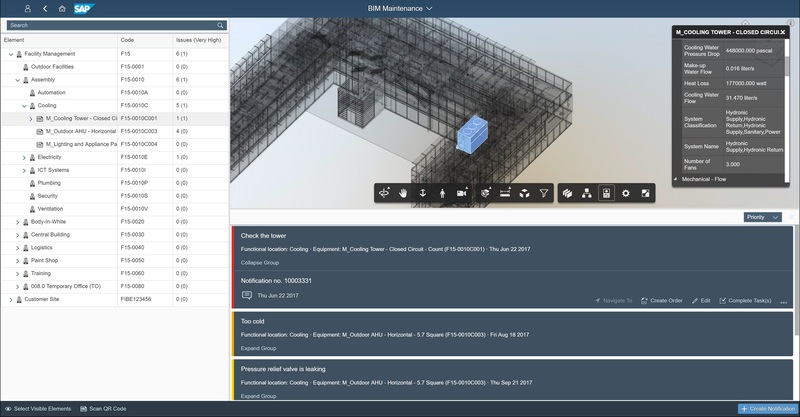 End-to-end cloud solution combining BIM data directly with business processes (ERP). 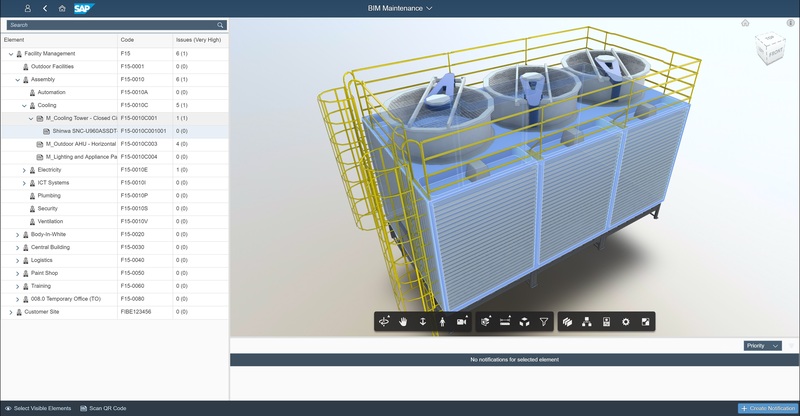 Our project centric solution enables you to manage all of your business processes related to design, prefabrication, construction and operations in one single system. 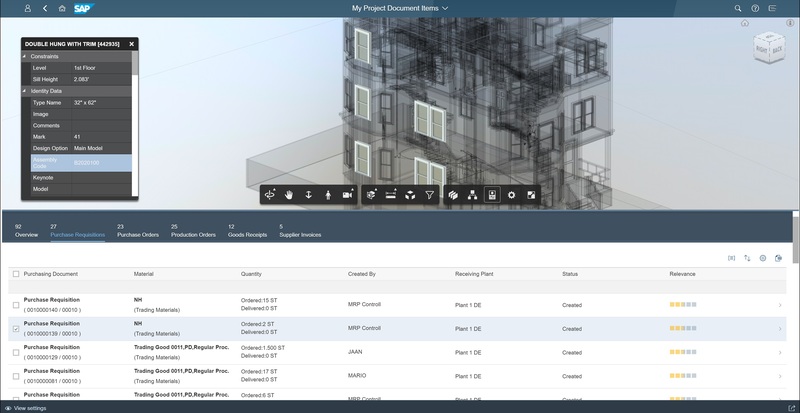 INTELSYS is a cloud solution that provides a clear, transparent and integrated business process to all project stakeholders during a building lifecycle. 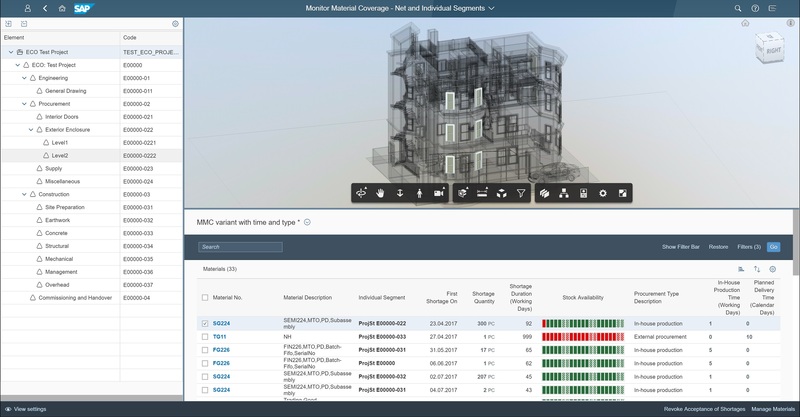 Additionally, we are experts in integrating BIM technology with ERP systems from vendors like SAP, Oracle, Microsoft, IFS and Epicor. 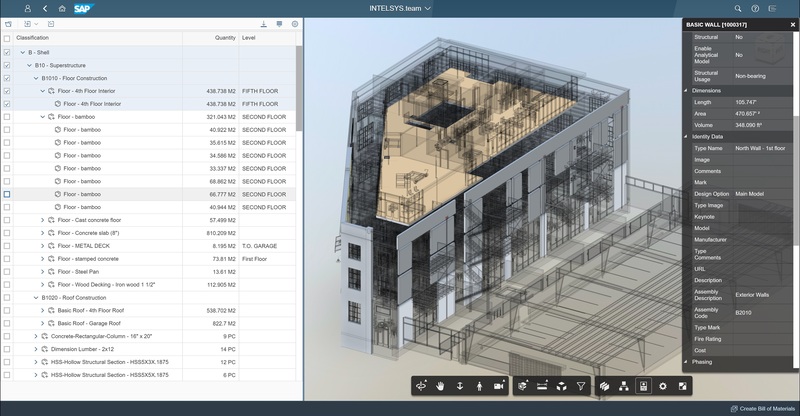 This white paper explains how engineering, construction and operations companies can harness the full potential of these technologies by combining BIM with business processes (ERP). We hope this paper will make it easier to understand and communicate the benefits of having BIM at the heart of your construction business.